The contest is open to all, including TPC editors and ASPB staff. Participation in the contest constitutes entrant’s full and unconditional agreement to and acceptance of the following rules. There is no limit to the number of entries per person during the contest period. Designs should be no larger than 12″ x 12″. Submissions should be in VECTOR format (no bitmap or raster images/no photos). Adobe Illustrator or editable EPS files are preferred, with all fonts converted to outline. However, if you can’t provide a true VECTOR file, submit the art as a GIF, TIF, JPG, or PNG, and ASPB will recreate as vector art. NO PowerPoint, Word, or Microsoft Publisher files. Designs may be altered to ensure high-quality printing. ASPB reserves the right to use all designs for future marketing purposes. The winning design will be selected by a committee of TPC editors (herein “selection committee”). The choice will be based on design alone (designs will not be associated with entrant names until after a choice is made), and members of the selection committee agree not to enter the competition. Recognition on the TPC and ASPB websites, emails, and social media. A submission form will be online soon. It must be filled out completely. If you fail to complete the form, give any false information, or fail to reveal any pertinent information, you may be disqualified from the competition. All decisions are made by the selection committee and are final. If the winner cannot be contacted within two weeks of selection, the committee will notify the runner-up that theirs is the winning design. 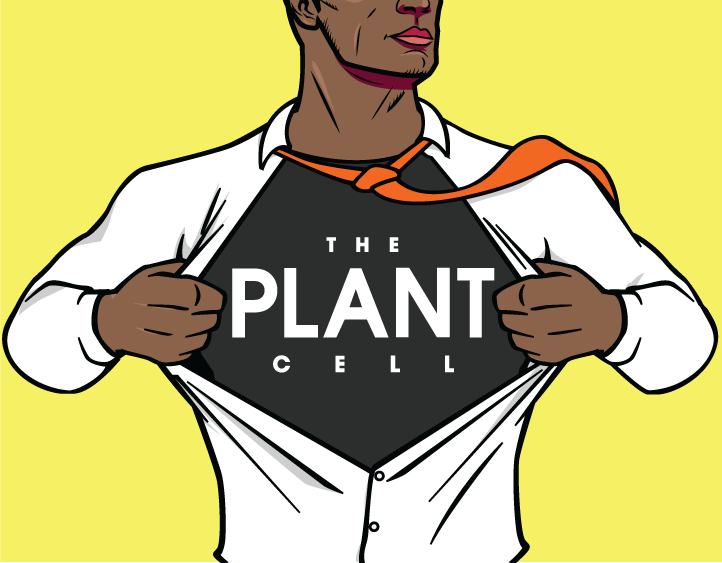 For more information, or to submit your design, visit plantcellteeshirt.aspb.org.